"Delver is a Dungeons and Dragons adventure type comic like you've never seen! 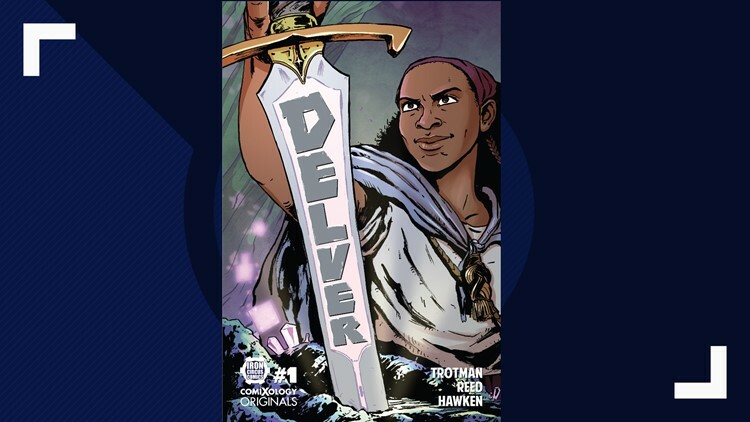 PORTLAND, Ore. — "Delver is a Dungeons and Dragons adventure type comic like you've never seen! It breaks all the rules and rewrites them and that's just in issue one. "Delver" is co-written by MK Reed and Spike Trotman, and illustrated by Clive Hawken. You can hear more about it in the video below.